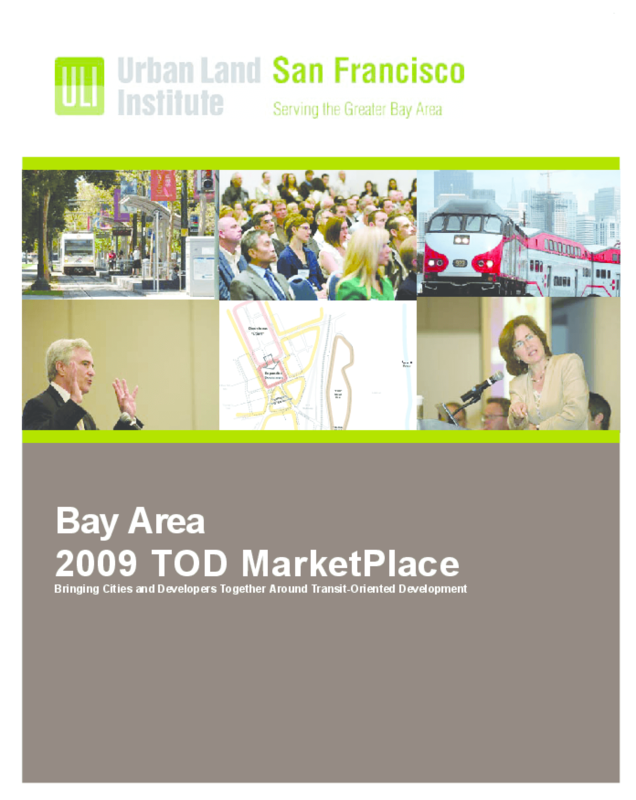 Profiles transit-oriented development projects in five cities selected for a September 2009 TOD MarketPlace convening of land-use decision makers and the private sector. Discusses strengths, weaknesses, opportunities, threats, and recommendations. Copyright 2009 Urban Land Institute.